Volunteers needed at The Grove! 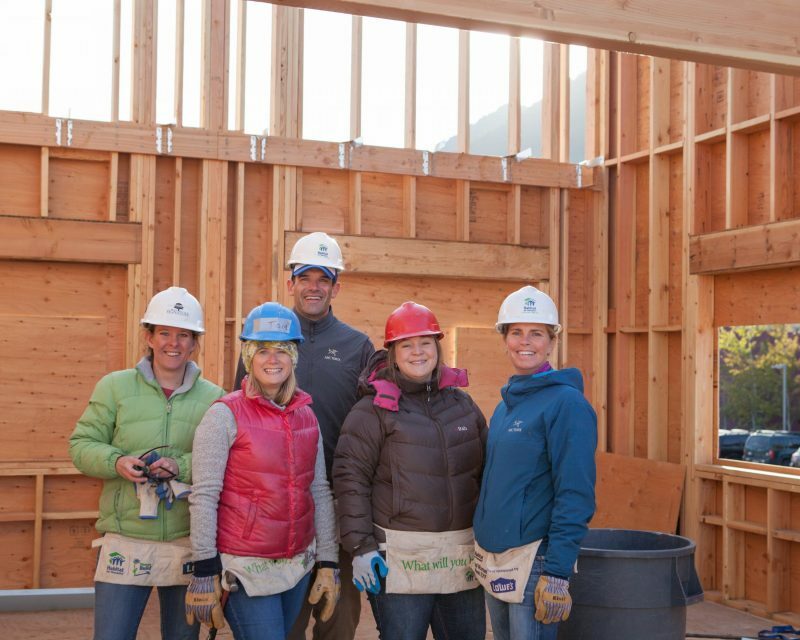 Dig in and lift others up with Teton Habitat for Humanity! Have you ever wanted to learn to do construction? Now you can! 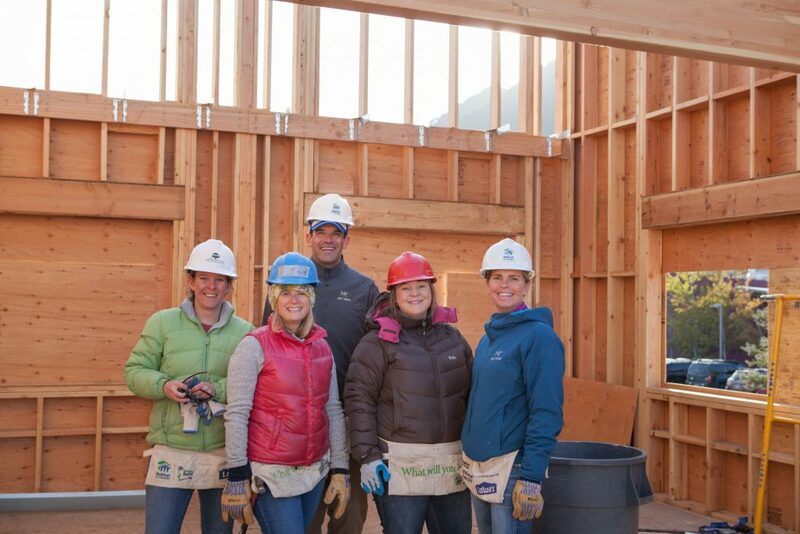 Volunteer with Teton Habitat every Wednesday, Thursday, and Saturday at The Grove from 9-4. Help build homes with your hardworking community members. 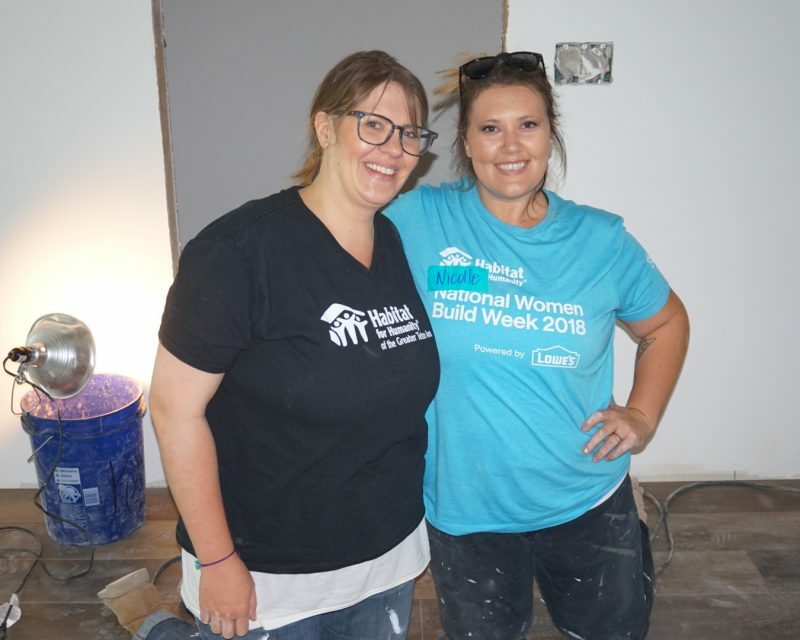 Seeking to put God’s love into action, Habitat for Humanity of the Greater Teton Area brings people together to build homes, communities, and hope. 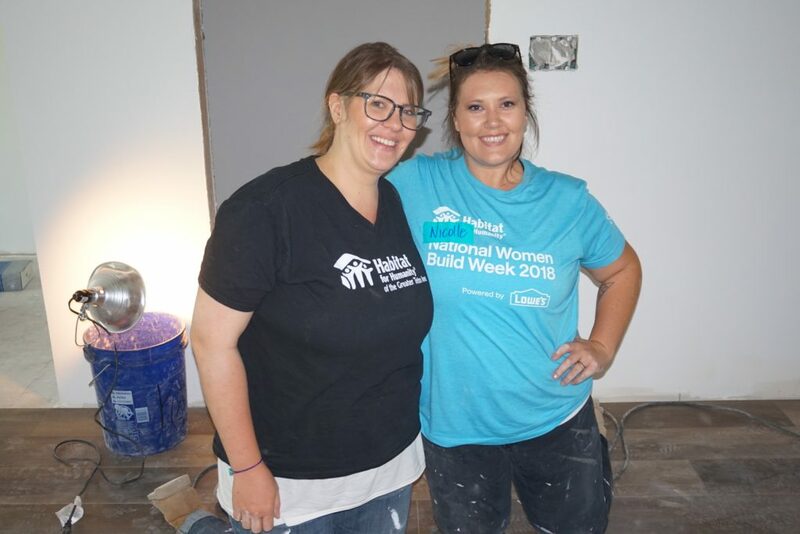 Habitat strengthens our community by building simple, decent homes in partnership with hardworking families in need and people from all walks of life. We believe in the vision of building a world where everyone has a decent place to live.